Microsoft has had something of an on-off relationship with Bitcoin over the years, and once again the Windows-maker has chosen to drop support for the cryptocurrency -- at least temporarily. 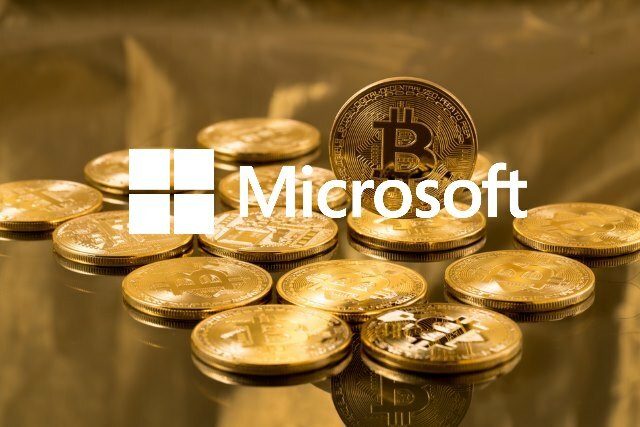 It has been reported that Microsoft is uncomfortable with the fluctuating value of Bitcoin, as well as the increased transaction fees. As such, customers will no longer be able to add to their Microsoft account balances using Bitcoin. Bleeping Computer reports that, like Steam just last month, Microsoft no longer allows the cryptocurrency to be used to top up their accounts. The site says: "Microsoft has stopped supporting Bitcoin as a payment method for Microsoft products. A Microsoft support staffer has told us the move is temporary and cited the unstable state of the Bitcoin currency." The volatility of Bitcoin's value, coupled with the associated transaction fees -- which skyrocketed from $0.20 to $20 -- have long stood in the way of the currency's mainstream adoption. The ever-changing value of Bitcoin means that Microsoft and other companies that accept it as a form of payment run the risk of making big losses in the case of a sudden crash. We've restored Bitcoin as a payment option in our store after working with our provider to ensure lower Bitcoin amounts would be redeemable by customers.